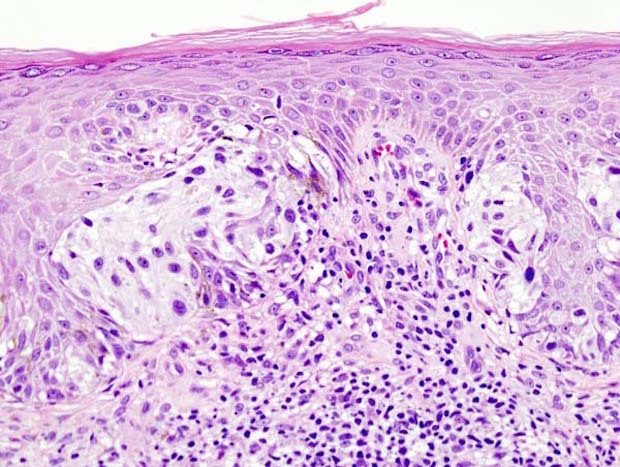 “Combining the IDO inhibitor epacadostat with nivolumab (Opdivo) demonstrated promising signs of activity for patients with squamous cell carcinoma of the head and neck (SCCHC) and those with melanoma, according to findings from the phase I/II ECHO-204 study presented at the 2017 ASCO Annual Meeting. “The Wall Street gang attending the American Society of Clinical Oncology (ASCO) annual meeting here will be crowding around a scientific poster this morning, craning their necks to see updated results from a small clinical trial combining Incyte’s (INCY) IDO inhibitor epacadostat with Merck’s (MRK) checkpoint inhibitor Keytruda in patients with non-small cell lung cancer. “Wednesday evening brought with it the data dump on abstracts for the upcoming annual ASCO confab in Chicago in early June, and the big preliminary winner — not a big surprise — was Incyte, with a slate of new data points underscoring the potential of its leading, late-stage IDO1 drug epacadostat in combination with Merck’s Keytruda. 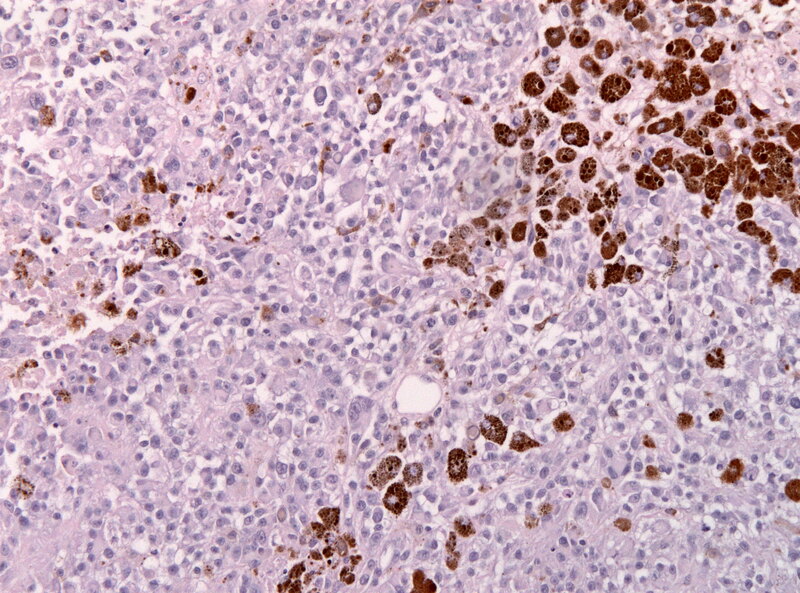 “Investigators are looking into a novel immunotherapy combination that pairs the first-in-class IDO1 inhibitor epacadostat (INCB024360) with the checkpoint blockade agent pembrolizumab (Keytruda) in patients with unresectable or metastatic melanoma.